What does your Oscar bracket look like? It's Oscars weekend in LA and that really means one thing—avoid Hollywood Boulevard at all costs. Then again, that's a pretty safe bet for any weekend of the year. Looking for ways to spend your time elsewhere across this beautiful city we call home? Well, we've got the event lineup to help you do just that. It's all happening Los Angeles. 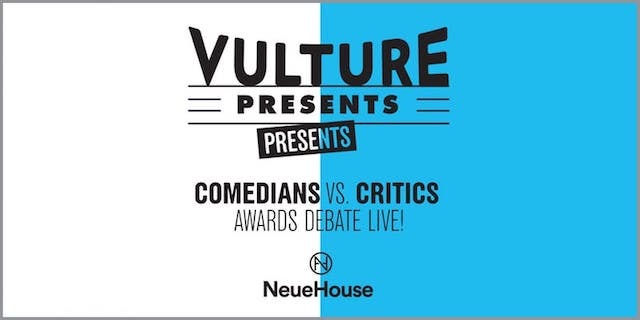 Vulture Presents Presents Comedians vs. Critics Awards Debate LIVE! This is the Oscar discourse you need to hear heading into awards weekend. It's critics vs. comedians in Hollywood this Thursday as they walk through their picks for each awards categories, and make a case for each choice. It's time to find out if your dance moves translate to wheels. 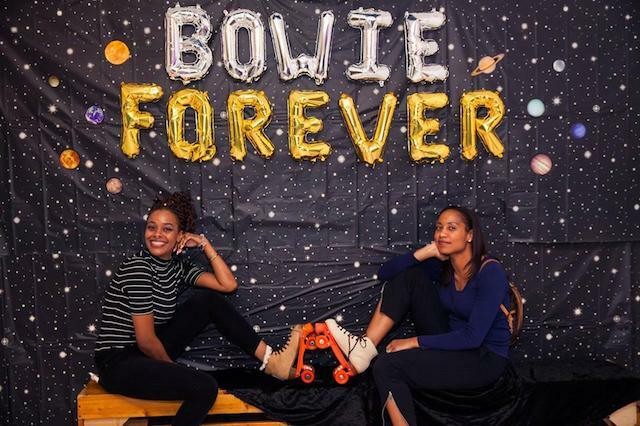 Grab some friends and skate the night away to your favorite Bowie tunes. 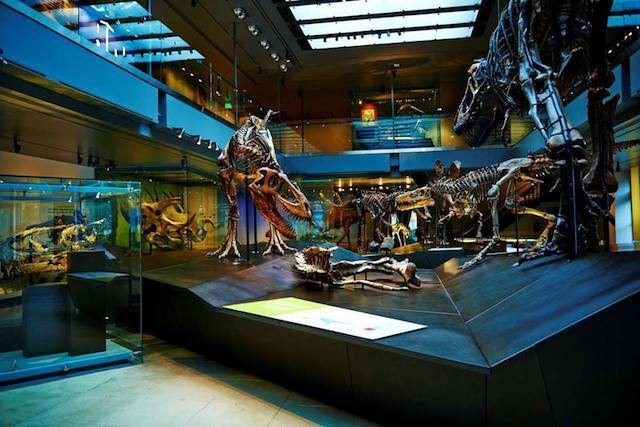 Live out your night at the museum dreams at this Natural History Museum sleepover. You'll get after hour access to the exhibits, 3D movies, themed activities, a scavenger hunt, special performances, and a continental breakfast the next day. Join Shopify for this afternoon full of discussion on the intersection of skateboarding and business. 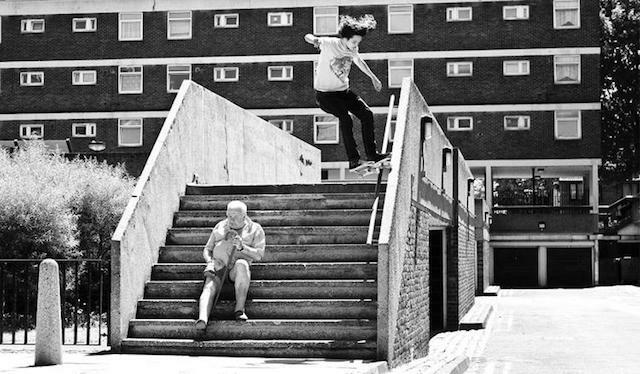 It kicks off with a lunch with Neen Williams, followed by a panel from skateboarder owned and operated businesses, and all wraps up with beer and networking, with live music by Beagle. 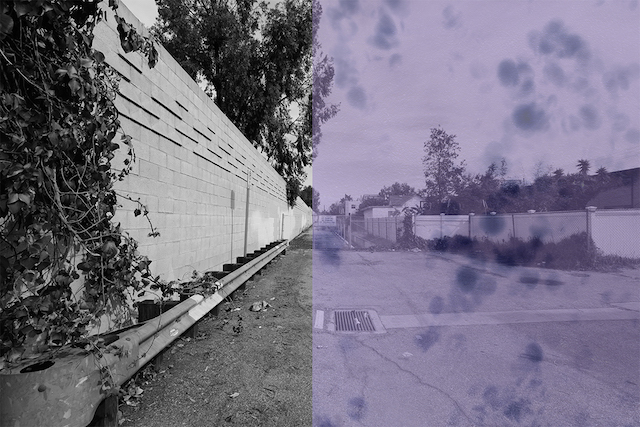 18th Street Arts Center welcomes Danish visiting artist Maj Hasager and her exhibition Iterations, as well as Los Angeles-based artist and Artist Lab Resident Clarissa Tossin and her new body of work titled 21st Century Wisdom: Healing Frank Lloyd Wright’s Textile Block Houses. Take a deep dive into Titian’s Lady in White and the exhibition Once Upon a Tapestry: Woven Tales of Helen and Dido with the Norton Simon. 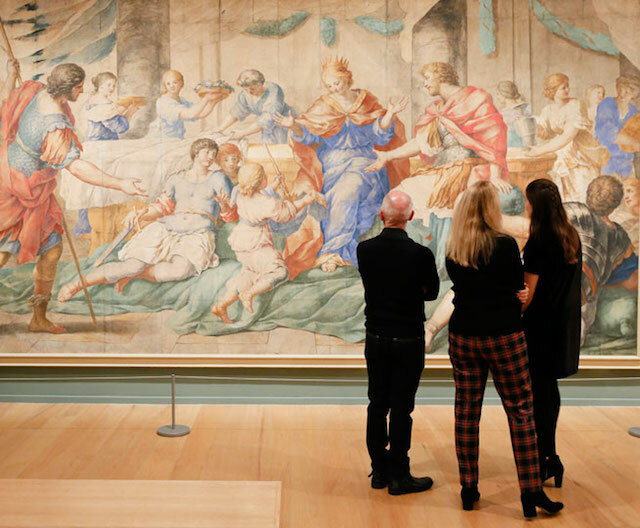 Enjoy live music in the galleries throughout the night, a weaving demonstration by tapestry weaver Yadin Larochette, arts and crafts, and Italian inspired bites and beverages. 2019's first Molcajete Dominguero is going down this weekend. 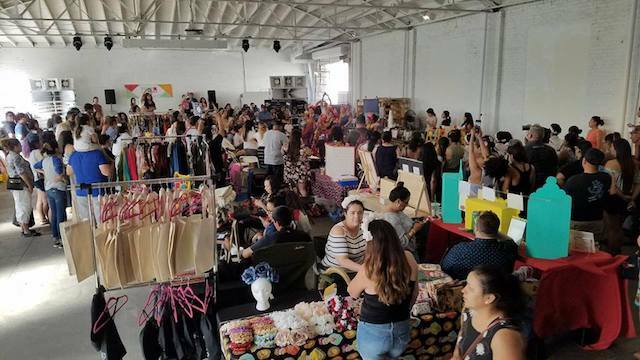 Explore Latinx art, crafters, and food vendors from throughout Southern California. Unconventional building housing a noted collection of European & Asian art plus a sculpture garden. Exhibits dedicated to Mexican-American culture in Southern California plus education & music events.